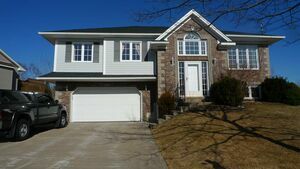 24 Allison Drive, Cole Harbour (MLS® 201906661 ) We are pleased to present 24 Allison Drive, Cole Harbour. Long time owners have lived, loved, and laughed within its welcoming walls. The home's layout is perfect for ease of movement and offers storage space found wanting in many homes. 3 good sized bedrooms on main floor and an extra possible bedroom in basement can also convert to other uses such as a weight room or den. 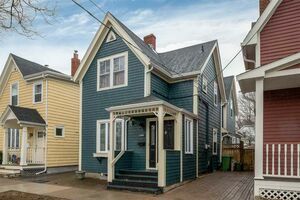 For further comfort there is a main floor bath that has a convenient door leading to master bedroom and an extra half bath at lower level - both have been updated. Kitchen is very roomy with loads of cupboards and open to the dining and living area for ease when entertaining. If you are looking to move right in to get your story started, 24 Allison will be the one for you as many upgrades have been conscientiously paid attention to: breaker panel installed, fiberglass oil tank, all newer flooring, roof reshingled, siding replaced as were front and patio doors. Handy built in garage for extra storage and work area. 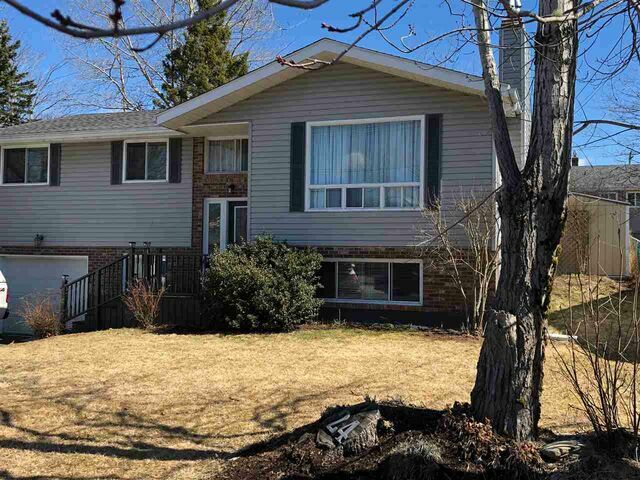 Situated in a friendly community, this neighbourhood will be missed by current owners.